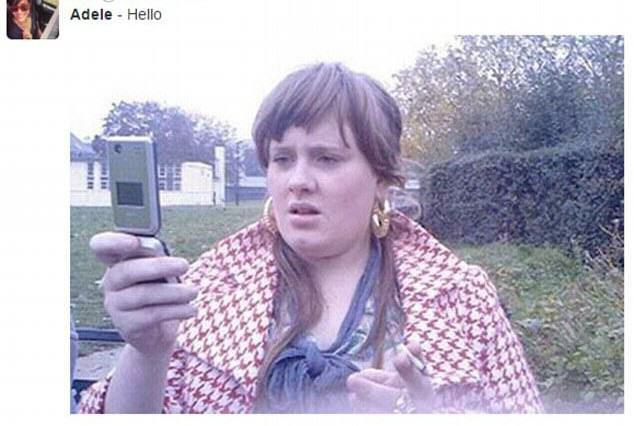 Adele has released a new song after three years called “Hello”. It’s doing really well with 65 million YouTube views within a couple of days, but there’s been a lot of confusion over her flip phone. The six minute video is shot entirely in sepia tones and features Present Day Adele having a chat to Past Adele about relationship mistakes. The thing is all of the Adele’s are using a flip phone or a landline…and then there’s an old phone booth at one stage too…and the guy from The Wire talks underneath the song half the time. I guess it’s art. But it’s confusing and it’s lit up Twitter. 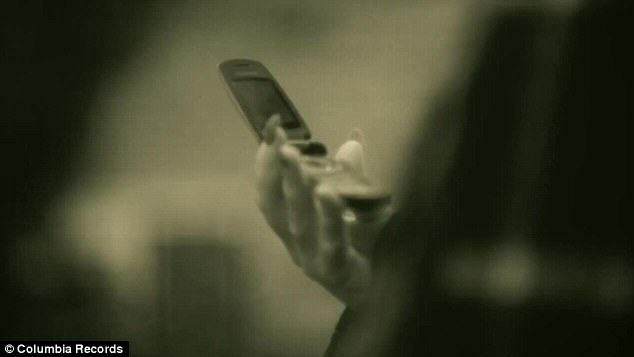 The new Adele song is beautiful, emotional, and haunting, but the most heartbreaking part of the video is that she still uses a flip phone. It’s a puzzling prop for a 2015 music video, but the director of the music video, Xavier Dolan, has responded and he’s standing by the choice. “The real explanation is that I never like filming modern phones or cars. They’re so implanted in our lives that when you see them you’re reminded you’re in reality,” he told the LA Times. He just doesn’t like them… Simple answer really. It’s a classic case of irony here. He didn’t want a phone taking people’s attention away from the story, which is exactly what has ended up happening. I bet the battery is good on that thing, though.